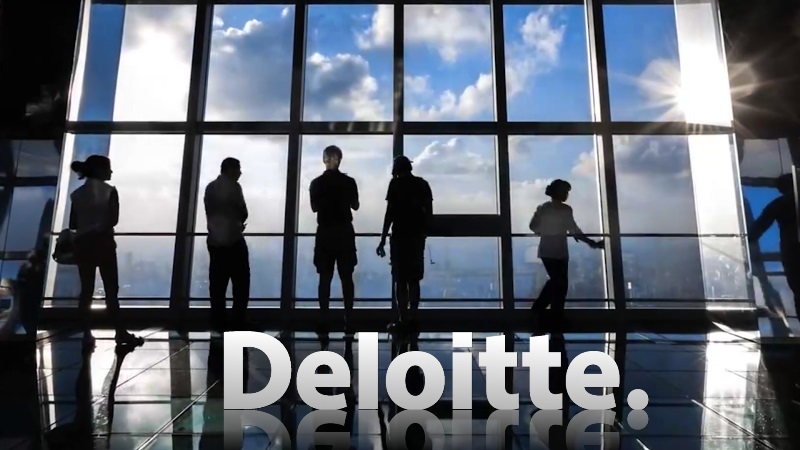 The UNEC Career Center will hold the trainings together ith the company Deloitte. During the trainings that will last for two days, the experts of the company will advise students on how to write CVs, the rules of conduct in the interview, business ethics, and the application of Excel software used to prepare financial reports. The “Business Ethics” training will be conducted in English (without translation) by Kelly Allen, the partner of the company in audit. The first 30 students enrolled in the list will be invited for participation in the training and at the end the participants will be presented the certificates. The students, wishing to take part in the training can send their CV-s to karyera@unec.edu.az until April 25. 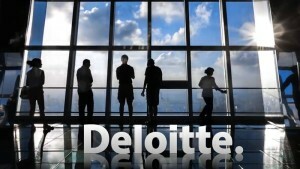 It is asked to write “Deloitte – telim” in the “subject” section of the e-mail. It is desirable to bring your personal laptops with you, while coming to the training.